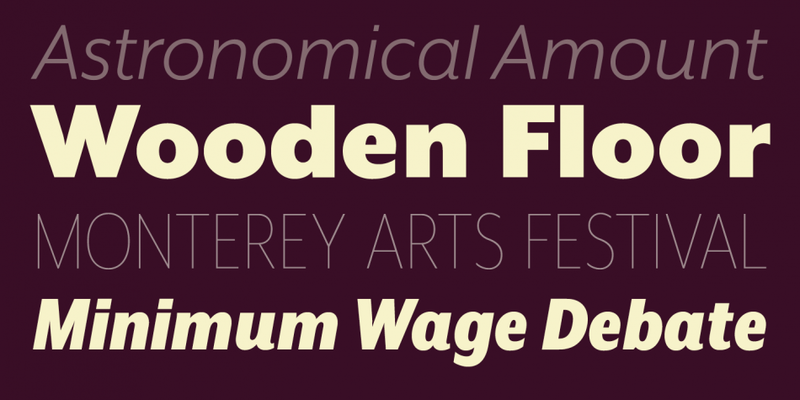 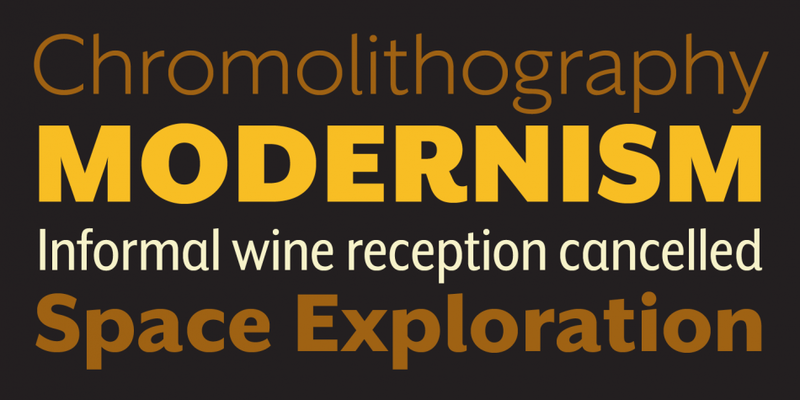 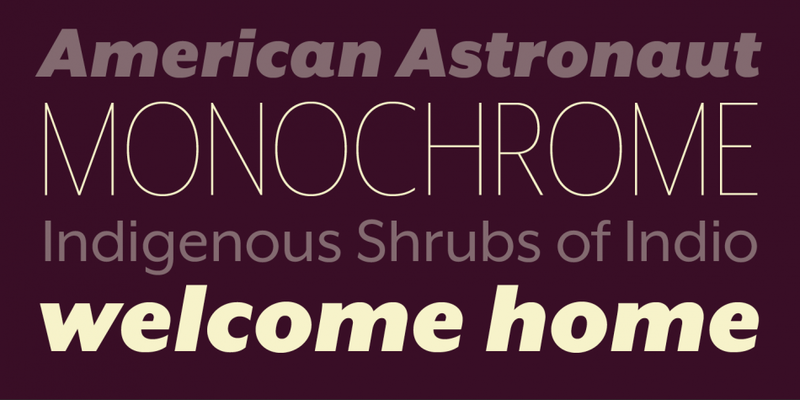 Mr Eaves XL Sans and Modern is a sans serif font collection published by Emigre. 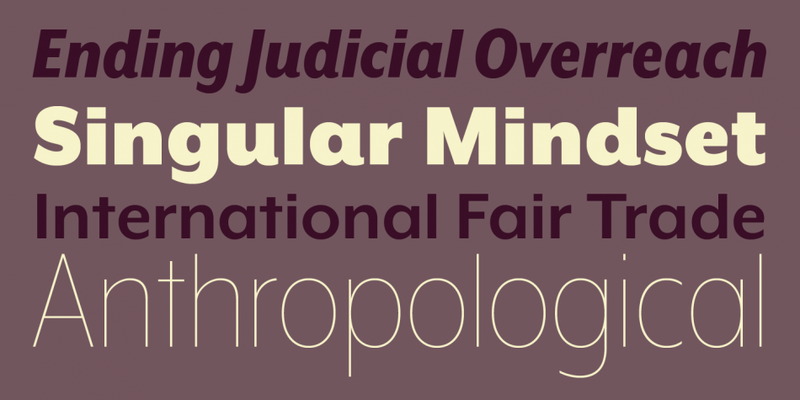 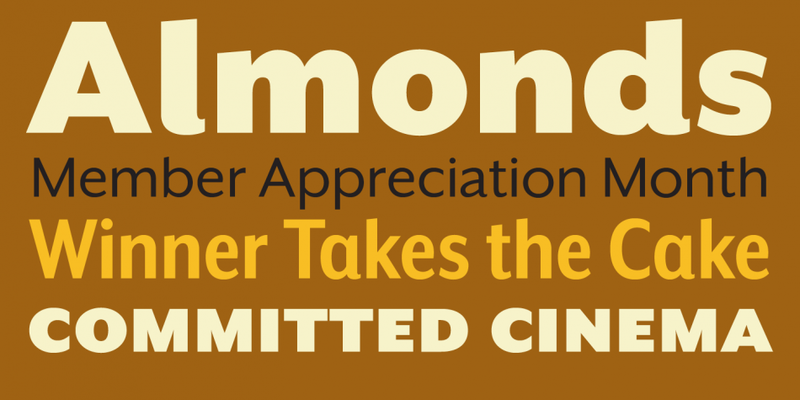 A twenty-eight font super collection. 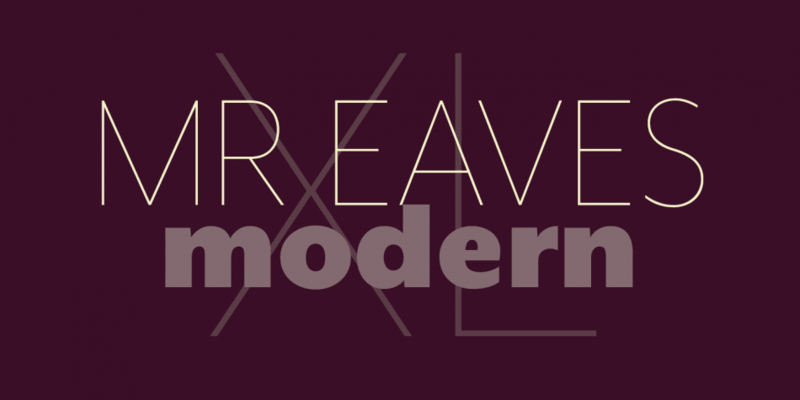 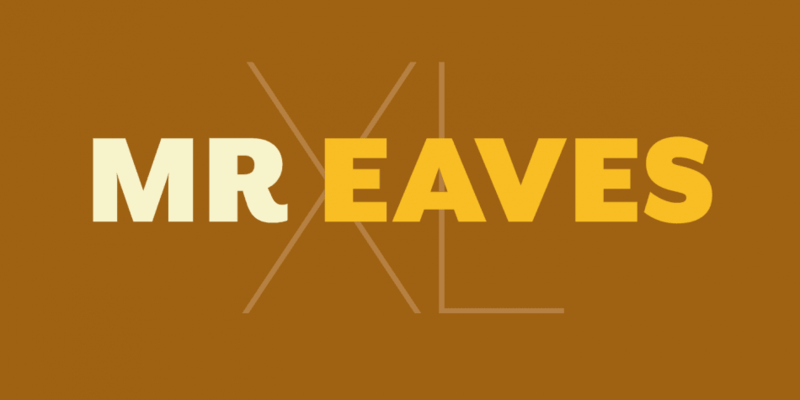 This contains every font in the Mr Eaves XL Sans And Modern Super Family.